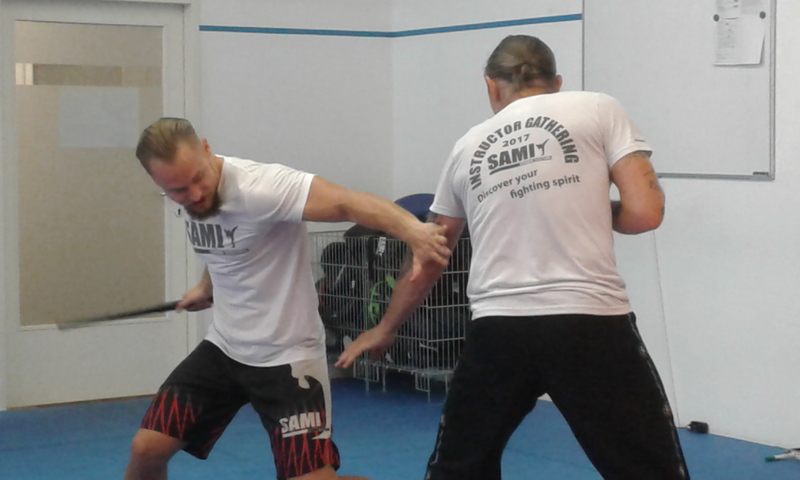 Around sixteen people joined the four-hour Expandable Baton Concept (EBC) workshop at SAMI Headquarters in Vienna held by Robert Exl, one of SAMIs professional instructors. 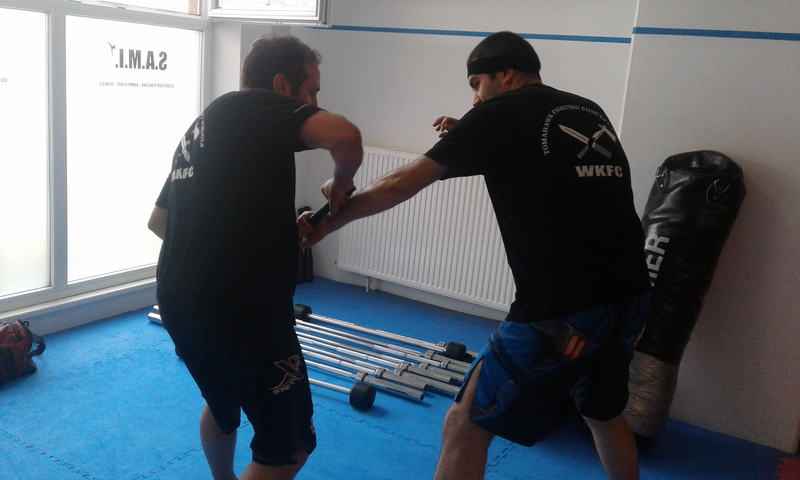 After explaining the general idea of the concept and the use of the weapon the training started with a light warm up, exploring how to use the expandable baton. 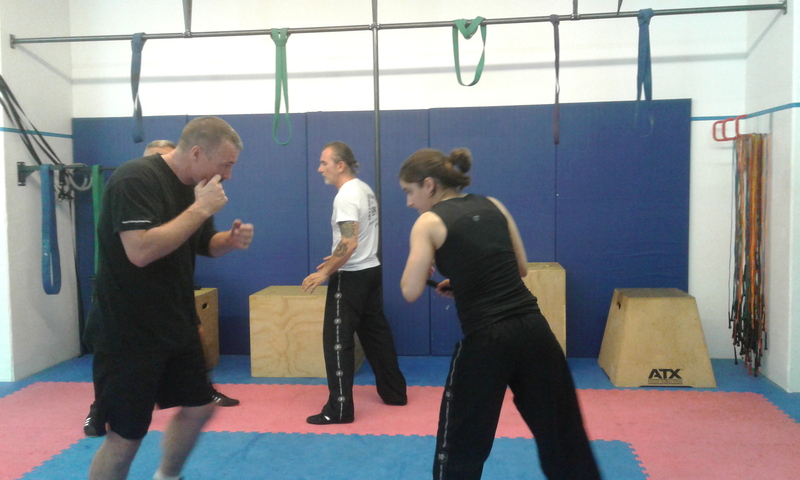 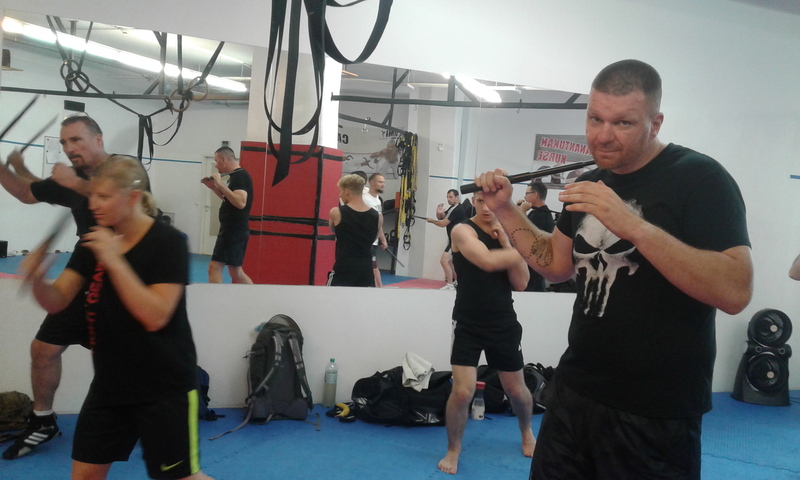 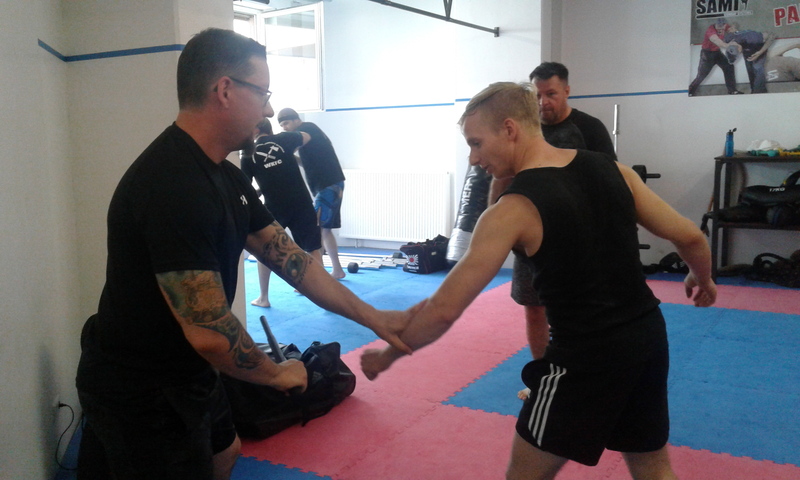 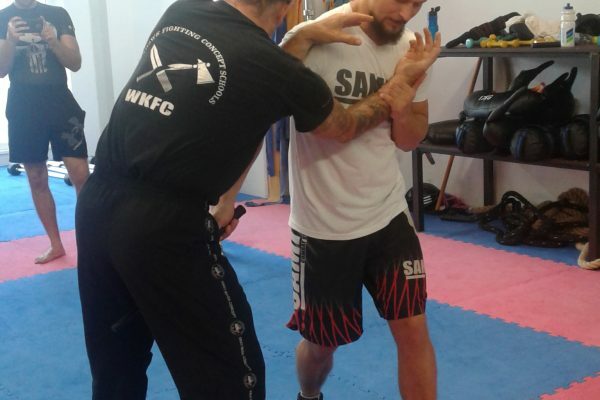 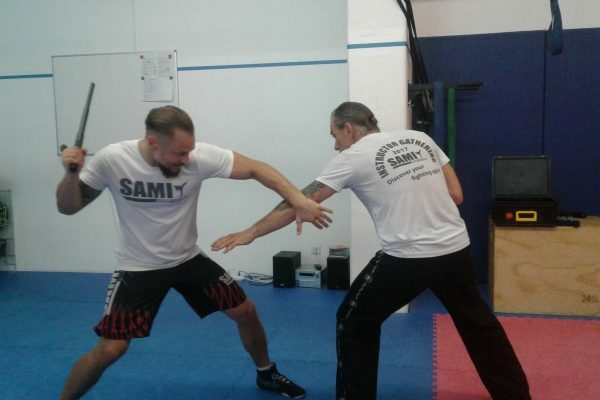 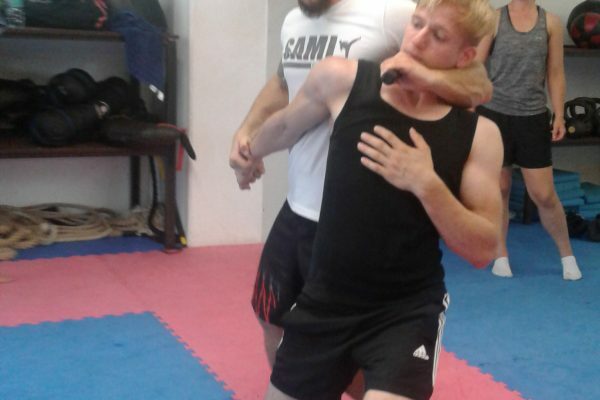 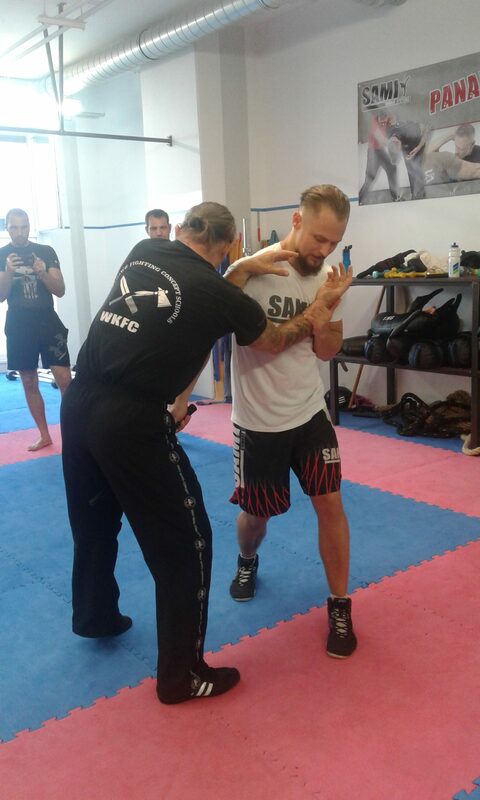 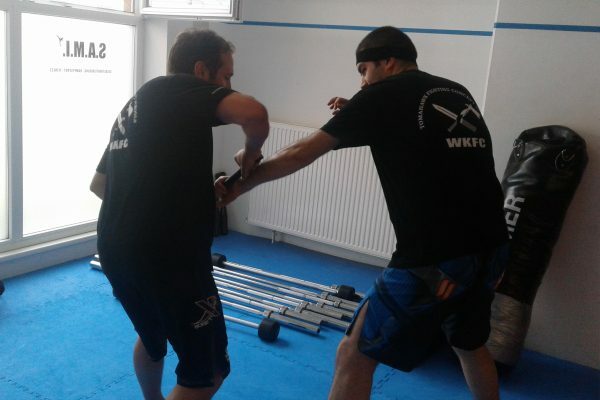 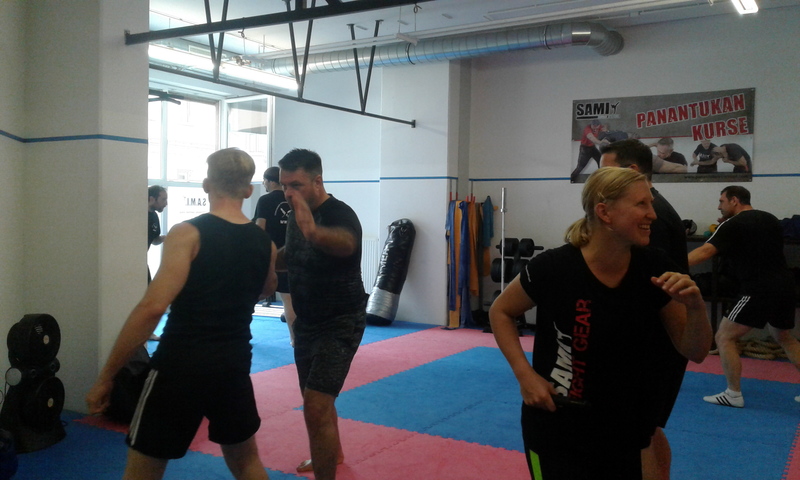 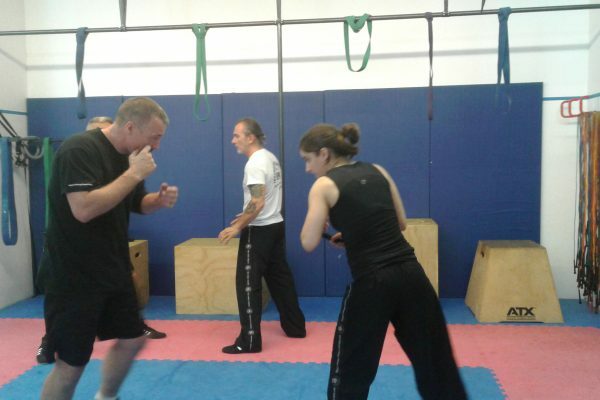 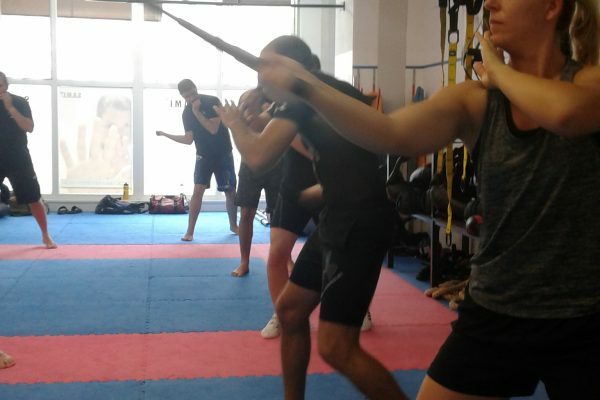 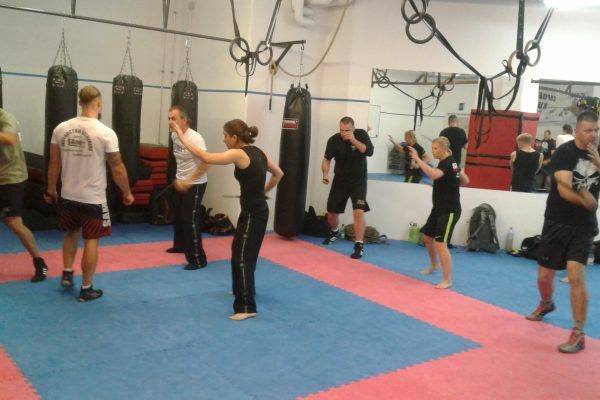 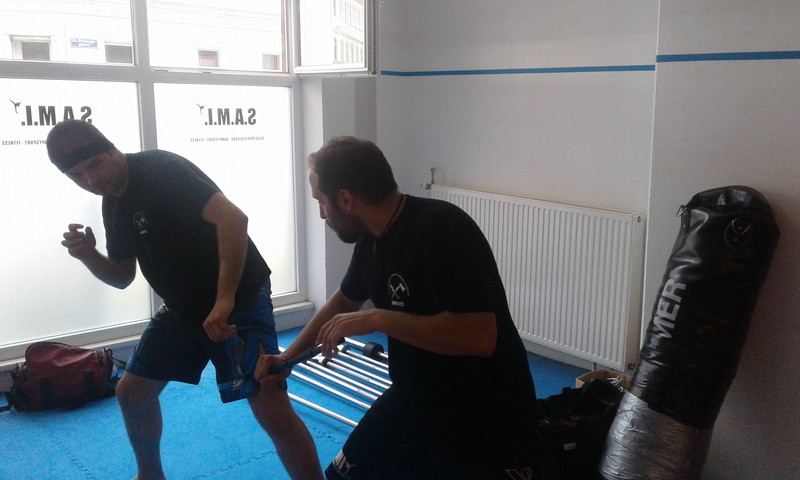 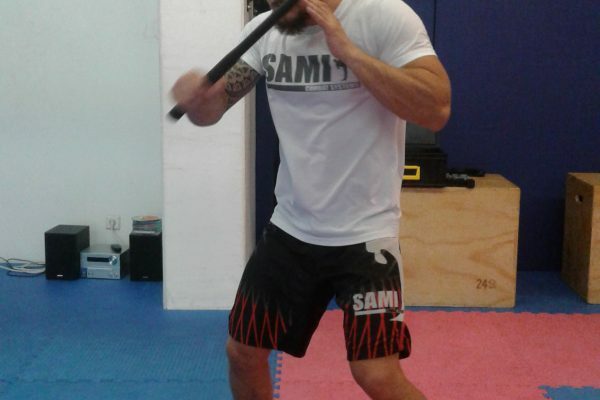 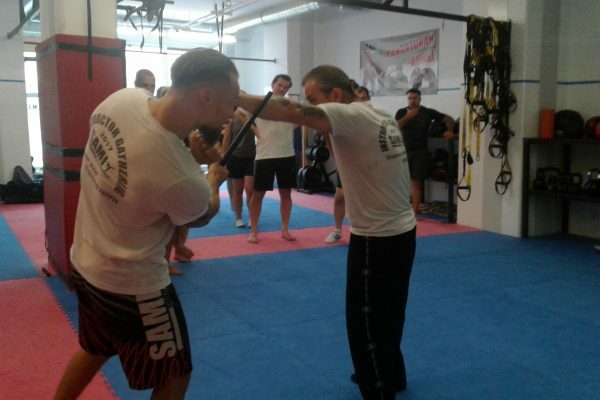 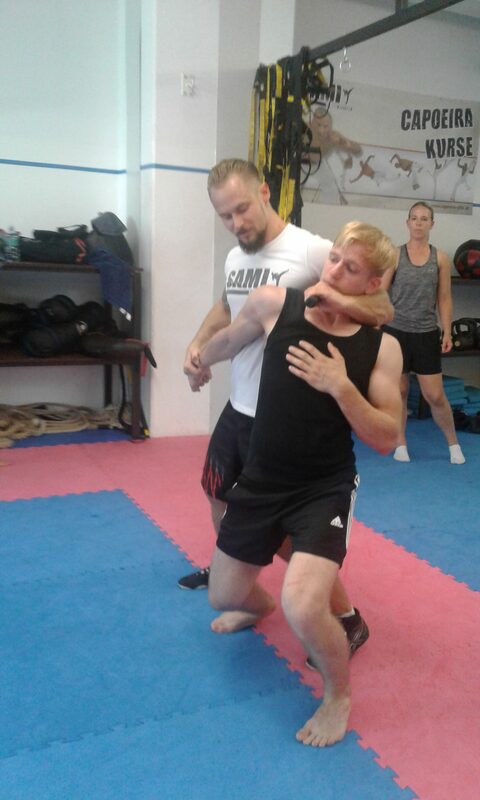 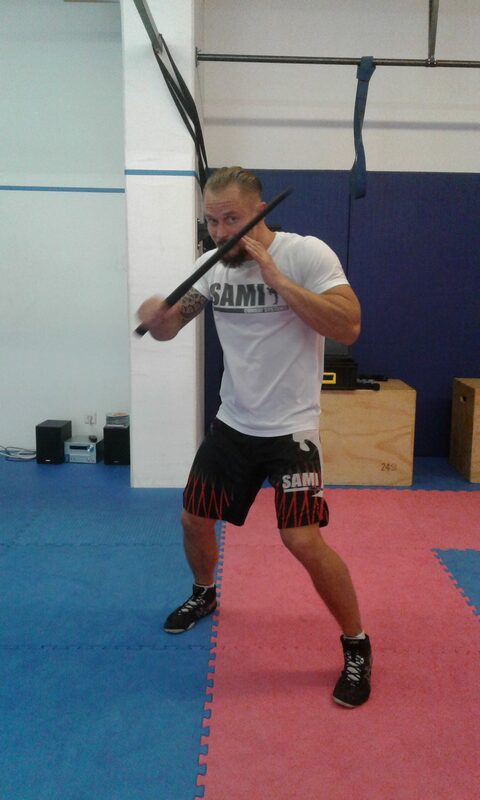 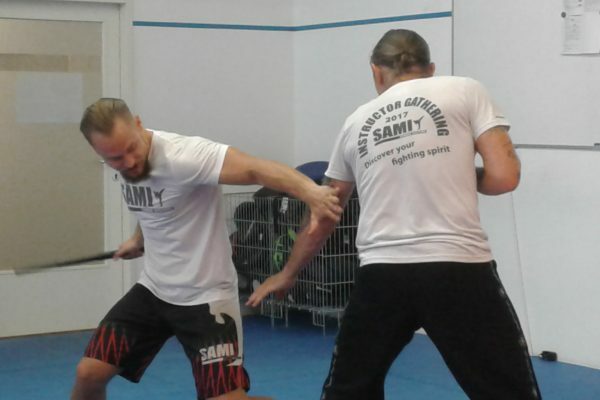 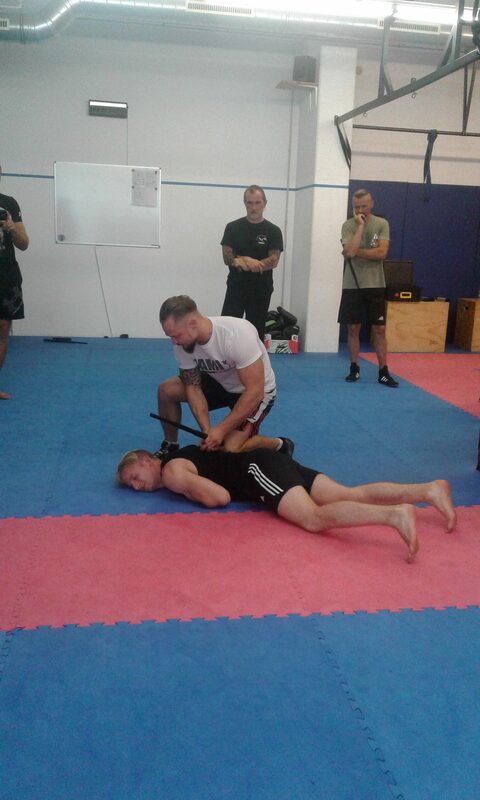 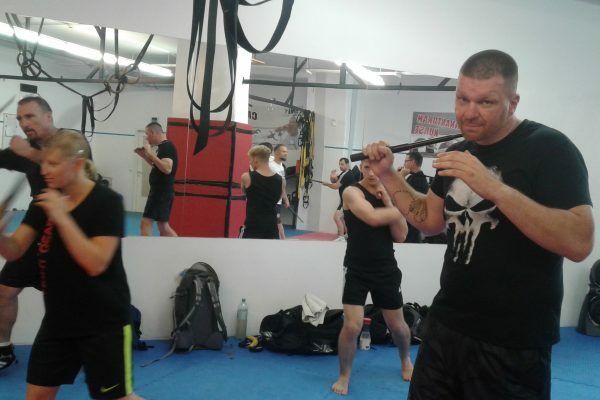 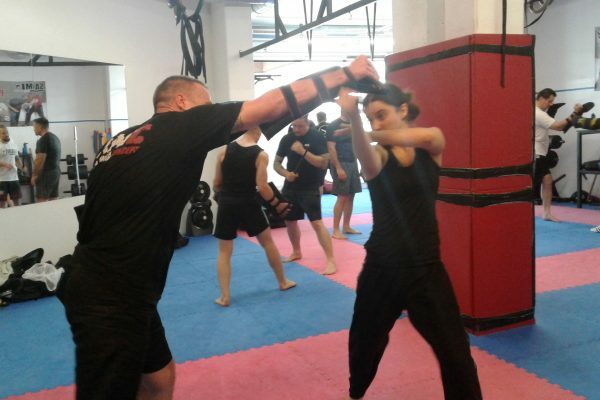 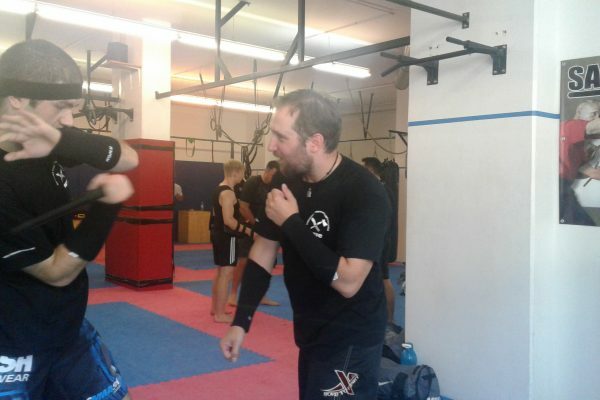 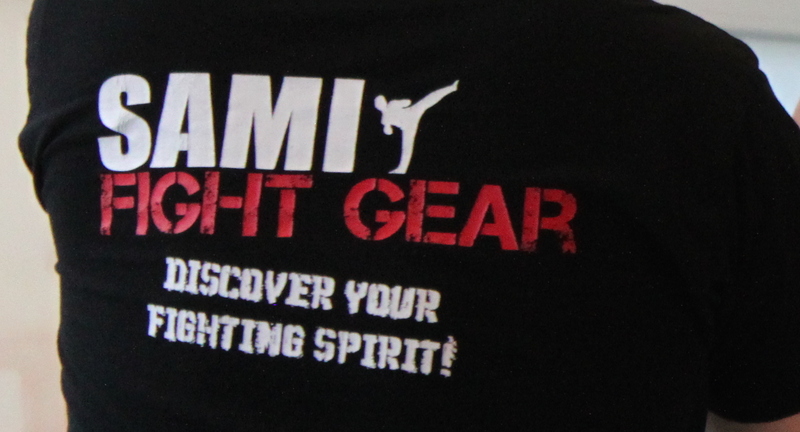 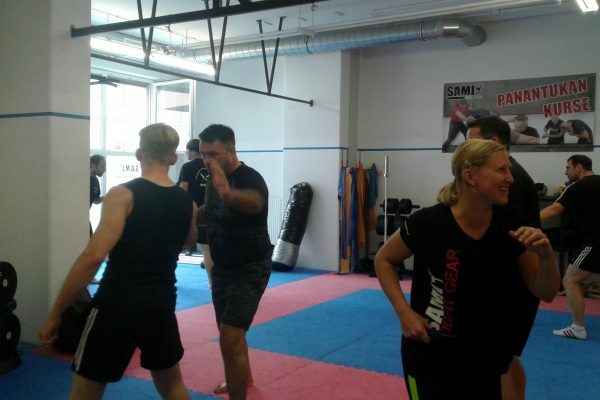 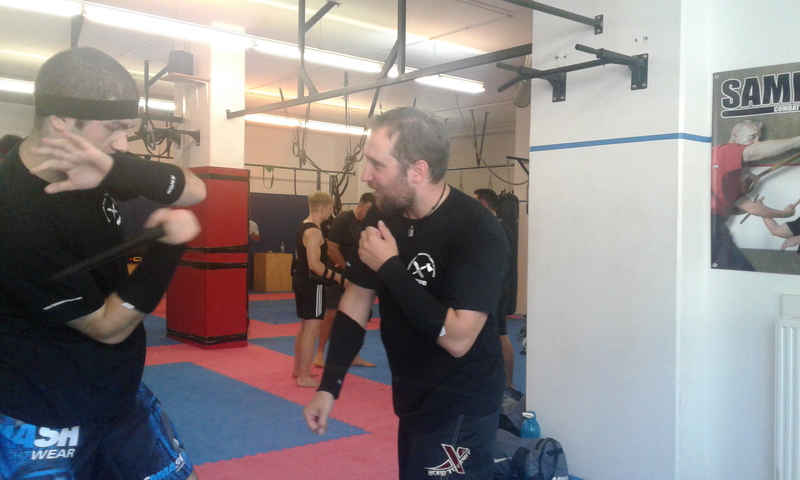 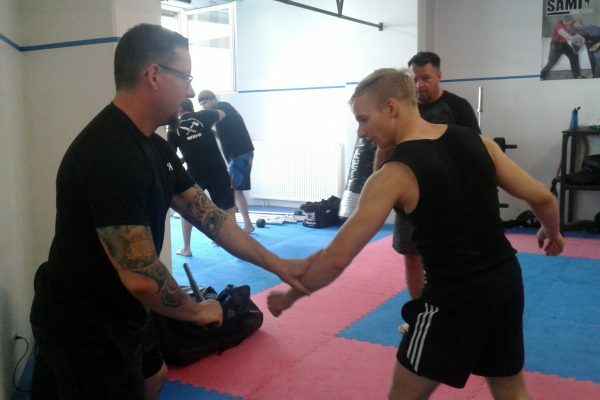 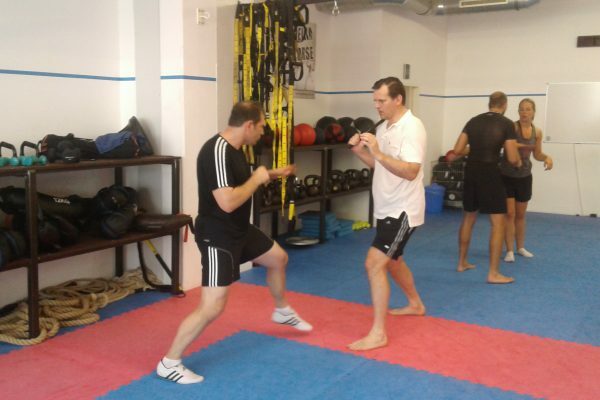 The workshop covered the first module: carrying the weapon, correct stance, striking techniques, defense techniques, baton handling, baton tactics, baton protection and defense against strikes and kicks. 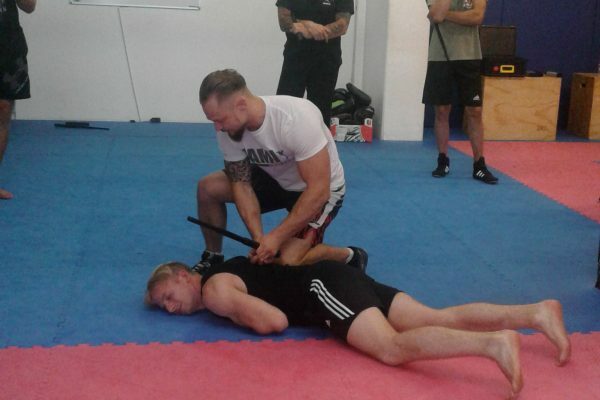 The expandable baton can be used by law enforcement officers and trainers, correctional facility officers, military personnel, security personnel or civilians, who wish to use it as a self-defense weapon. 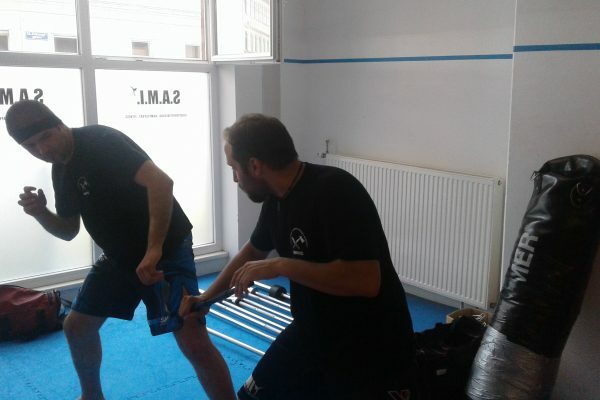 In Austria not all expandable batons are legal to use, there are however a number that can be legally purchased with a BMI certificate.